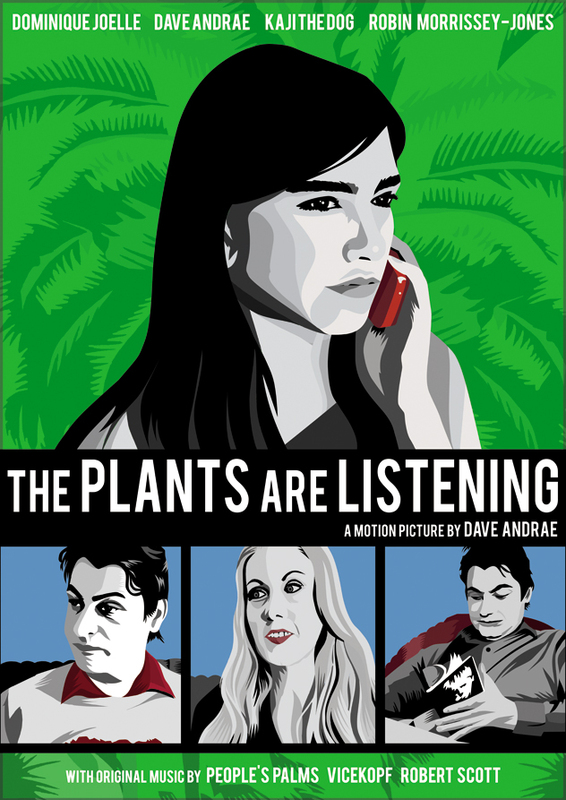 This is the modest official website for The Plants Are Listening. (of The Bats and The Clean), Vicekopf (a.k.a. Gregory Whitehead), and People's Palms.